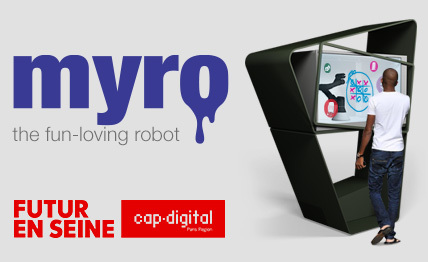 Myro is an Artificial Intelligence character, sociable and good-humoured, sitting behind a transparent digital touchscreen. He attracts your attention, interacts with you, entertains you and offers assistance. 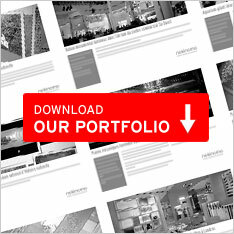 We design and produce interactive installations ranging from the simplest to the most eccentric, to enliven locations and create new, surprising and poetic visitor experiences. Our installations can be permanent, event-specific or used for tours.